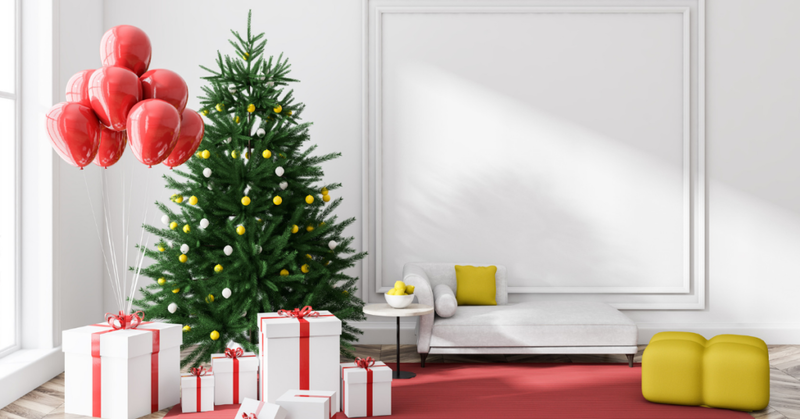 Choosing Christmas presents can be tricky but not if you think plants and trees. 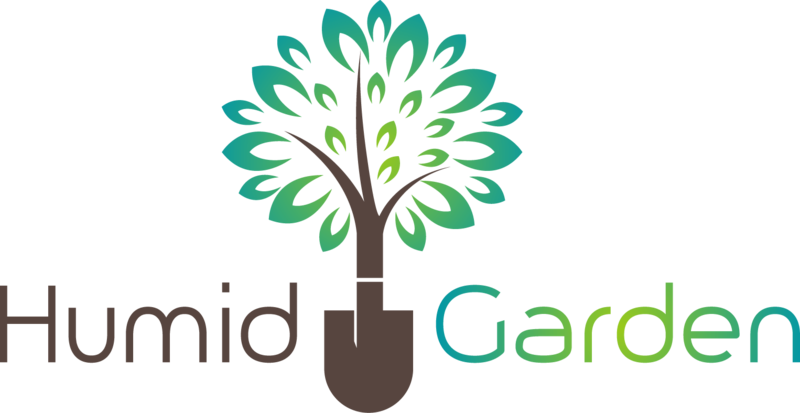 Garden gifts such as shrubs, tr﻿﻿ee﻿﻿﻿﻿﻿s and plants that fruit make magical gifts for people of all ages, with all types of gardens (even balconies and windowsills) and with all types of gardening experience. Here’s our gift guide. When selecting the perfect Christmas gift for a gardener think about their likes and dislikes, their garden space and whether you want to give them something that is evergreen, produces fruit and where it will grow (in the garden or a pot). Giving a tree as a Christmas gift is quite the statement. Trees are for life (certainly a human’s life) as they can last for hundreds of years while giving us and our precious environment pleasure and clean air. 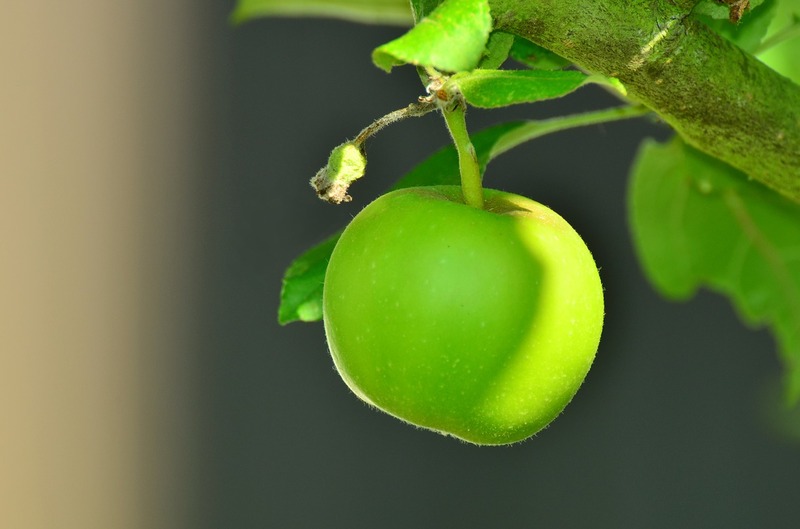 Choosing the right tree for the gardener and the garden is critical. A tree such as lemon is a beautiful idea. It not only produces juicy lemons, perfect for a restorative lemon hot drink in the morning but equally as good (some would argue better) sliced and popped into a gin and tonic in the evening. The dark green leaves and the fragrant flowers mean that, like many plants and trees, it provides year-round interest. If you know a gardener, who is a whizz in the kitchen, a kaffir lime tree makes the perfect gift. It can grow in the ground or a pot. It may well produce sour tasting limes, but it’s the leaves that are the jewel in this plant’s crown, adding authentic taste to Thai dishes. 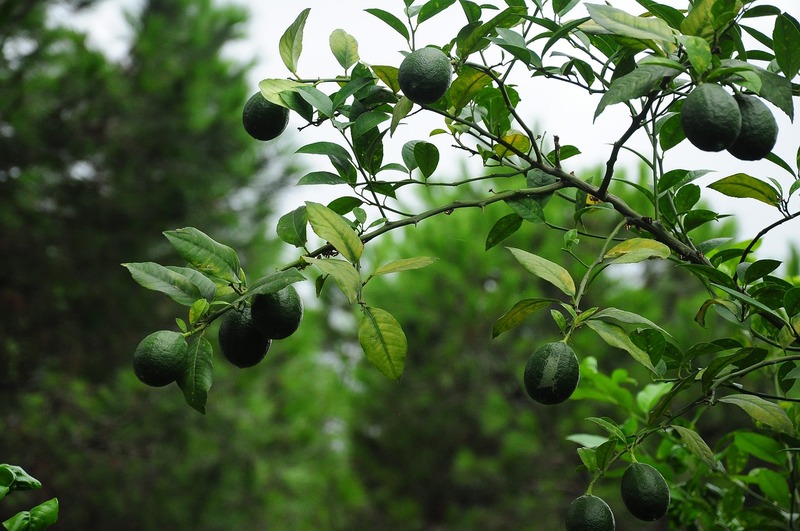 Like a lemon, the lime tree offers year-round greenery and interest. A hardy tree like a sweet bay tree makes a delightful Christmas present for gardeners. It is tolerant of most weather conditions making it a good choice for those beginning their foray into the world of the green-fingered. As a kitchen windowsill plant, the owner can nip off a few leaves and add them to stews and casseroles. Otherwise, it’s a good-looking plant. Perhaps a tree will be too big for the gardener in question? A shrub, often wide-spreading rather than tall, is a great alternative. However, which one? Give Plants has a range of shrubs to suit all types of garden and weather conditions. For example, a pretty, scented shrub is the Gardenia. As well as the headily-scented waxy white blossoms, its leaves are textural thanks to their leathery quality. 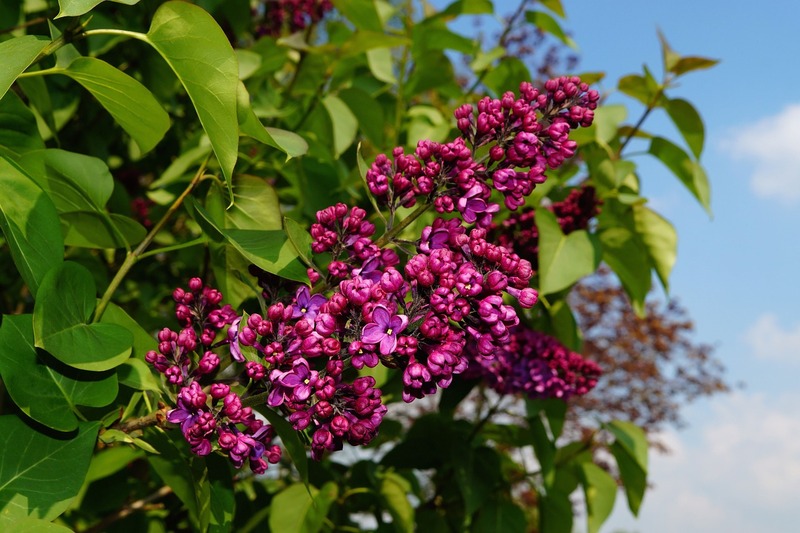 With flowers in springtime and summer and greenery all year round, it’s the perfect shrub to plant near a window where the recipient can enjoy it year-round. Another suitable Christmas gift is the Hydrangea with its round ruffle of ball-shaped petals. Depending on the type of soil that the plant grows in, the flowers can either be pink, blue or white. A more experienced gardener may choose to add aluminum sulfate around the plant’s roots to make the pink flowers turn to blue. The saying ‘a gift that keeps on giving’ applies to plants. However, the recipient of a Money Tree will certainly hope the same applies to their wallets! Also known as the Jade Plant or Friendship Tree, the little shrub can grow inside or out. As it is a Chinese symbol of affluence and auspiciousness, it makes the perfect gift. Again, like many plants, it offers something different all year round as its leaves change colour through the seasons from yellow to a rust-colour with occasional pretty, pink blooms. Foodie gifts always go down well at Christmas time but what about growing food? Olive plants make a great addition to a patio or balcony area. If the growing region is prone to frost, the plant will welcome coming indoors, until the frost abates. The olive tree is a symbol of peace which is a particularly poignant message at this time of year. In the right conditions, olive trees grow tall and strong and provide windbreak coverage as well as being ornamentally attractive. Another plant that fruits and makes for a wonderful gift is the Tahitian Lime also known as the Key Lime Tree. While you may not be familiar with Tahitian desserts, you must have heard of Key Lime Pie. If there is sunshine, the lime tree will produce wonderfully juicy fruits used to make a pie, but the fruit is also great for salad dressings, marinades and for serving alongside fish and seafood.